As the weather cools down this fall, entertainment at Walt Disney World heats up with new experiences offering guests a chance to strike up fun at a new bowling and entertainment complex, indulge their Disney fantasies in the New Fantasyland, immerse themselves in the world of Jack Sparrow, become automotive designers, and much more. Splitsville rolls into Downtown Disney in fall 2012. New vegan and fresh-from-Florida dishes will debut along with international bites and sips at the 17th annual Epcot International Food & Wine Festival Sept. 28-Nov. 12, 2012. The 46-day culinary event — named one of the “Best Food and Wine Festivals” on the Travel Channel website – adds an extra day of festival fun this year. Festival goers are treated to top music acts during daily Eat to the Beat! pop concerts, where four new Eat to the Beat! acts — Smash Mouth, “The Voice” winner Javier Colon, Blues Traveler and Dennis DeYoung, original member of STYX — and 14 returning bands will take their turn on the America Gardens Theatre stage. Renderings of the new Test Track at Epcot. 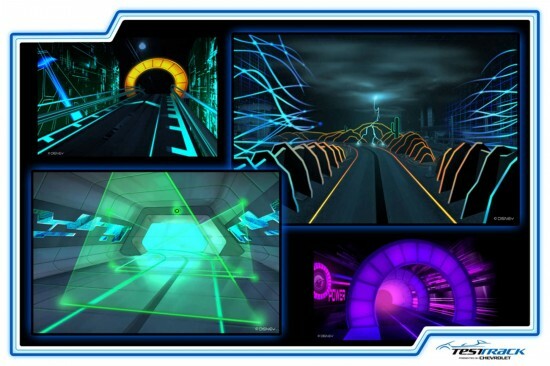 The Test Track refurbishment is part of a new multi-year alliance with General Motors. As Chevrolet marks its 100th anniversary, the new alliance agreement enables General Motors to tell its story in new and exciting ways to millions of guests from around the world and continue as the official vehicle sponsor of Walt Disney World. Starting this fall, Walt Disney World guests will become the stars of “Phineas and Ferb & YOU: A Brand New Reality.” The virtual experience will allow guests to play with animated characters from Disney’s Emmy Award-winning animated series “Phineas and Ferb.” The fun happens at Downtown Disney West Side, next to Bongos Cuban Café Sept.1 – Dec. 1, from 2-9:30 p.m. daily. The Legend of Captain Jack Sparrow debuts this fall at Disney’s Hollywood Studios, giving Walt Disney World guests a chance to become immersed in the world of the four “Pirates of the Caribbean” films. 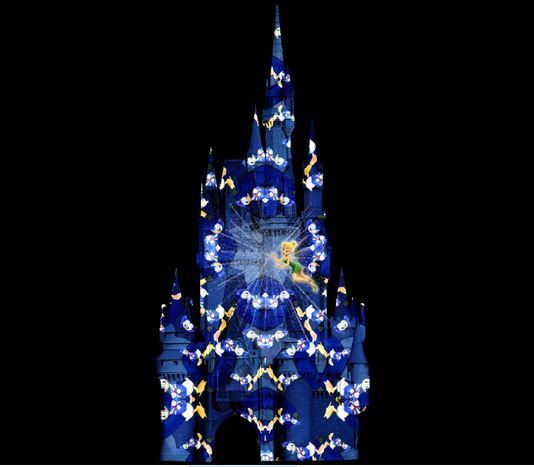 Beginning in November, Walt Disney World guests will experience a new nighttime projection show on Cinderella Castle in Magic Kingdom Park. ”Celebrate the Magic” will incorporate favorite elements from the previous show, “The Magic, The Memories and You!,” with all-new music, storytelling and special effects. According to show director Katy Harris, “Celebrate the Magic” will be a journey to the heart of the most beloved Disney stories and characters. 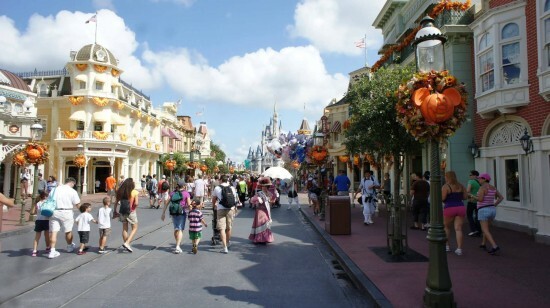 More information about Walt Disney World is available at disneyworld.com. Looks like Disney is getting a well-needed face life. The annual Epcot International Food & Wine Festival will already increase park attendance with the addition of the new bowling alley at Downtown Disney and experiences throughout the Disney parks, especially the New Fantasyland. Local businesses should be sure to take advantage of the (hopefully) increase in tourism.